Then I was on-call for the next 7.5 weeks as she lived there. Can you imagine? Every few days I marveled that she was still pregnant. Nothing short of a miracle. Through all of this, her hope was still for a vaginal birth if possible. 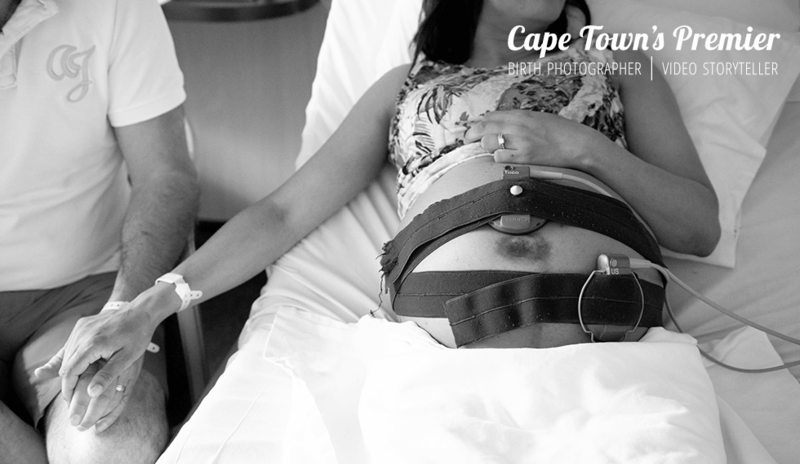 Her doctor (Lourens) was incredibly supportive due to their ideal positioning. This birth story follows their until journey until they brought their boys home. I wasn’t allowed in NICU, so those photos are from the parents camera. I edited & incorporated them in for their story. It was one of the most incredible things I have seen in my career and personally so powerful to be a part of. BE sure to see their newborn session once you are done looking at this birth & homecoming. All images shared with family permission and as always are work place/family friendly. The parents had this to say about their experience (left: Mother, right: Father) I hear this from lots of fathers! Before you go, check out their gorgeous newborn session 3 days later.